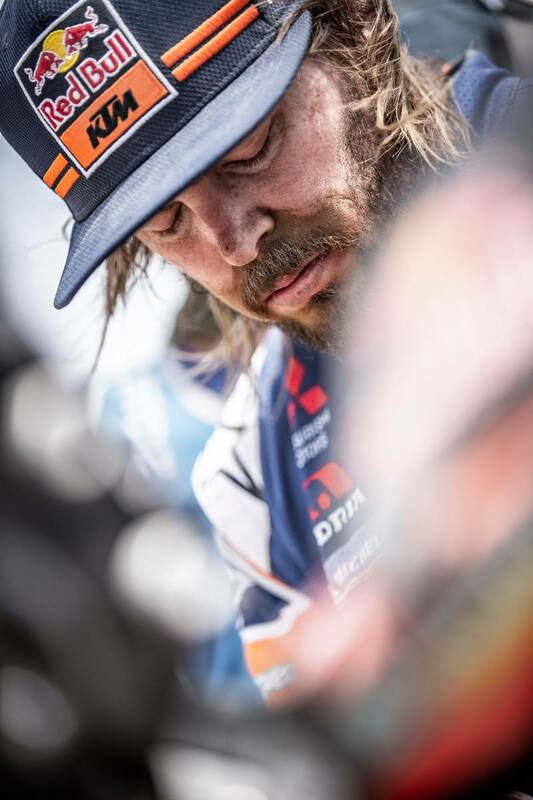 After the past eight stages of the 2019 Dakar Rally, traversing countless kilometres and tackling an unforgiving Peruvian landscape, Toby Price (Red Bull KTM Factory Team) now leads the charge by one minute and three seconds! 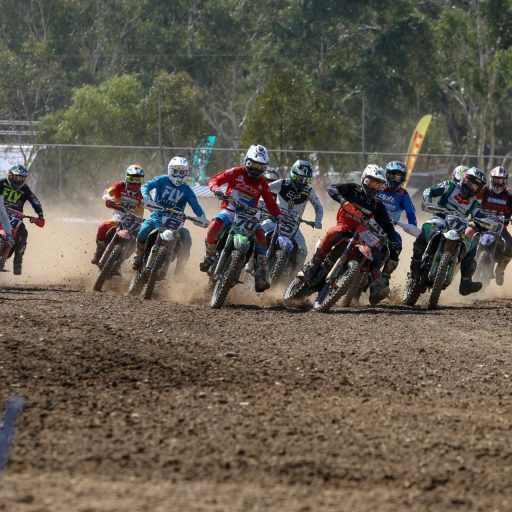 Upon the close of Stage 7, Price was sitting pretty in third place overall with just over eight minutes separating him from the top podium position. Arriving at Stage 8, Price delivered on his clear intention to give the gruelling 360-kilometre sandy special everything he had, regardless of his aching wrist. 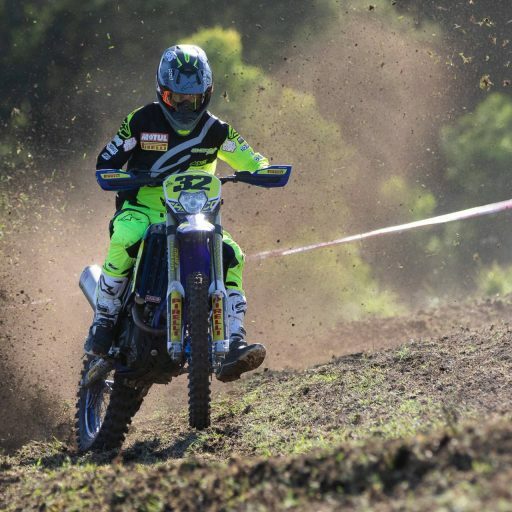 As a result, Price finished yesterday’s stage in third behind 2018 Champion Matthias Walkner (Red Bull KTM Factory Team) and Pablo Quintanilla (Rockstar Energy Husqvarna Factory Racing) in first and second respectively. 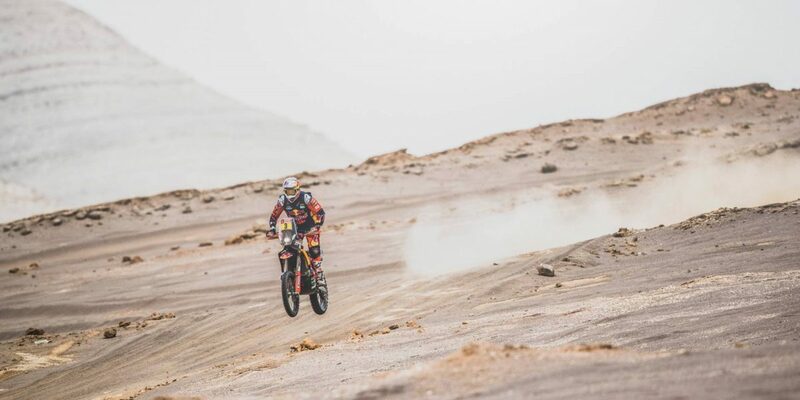 Overall after Stage 8, Quintanilla sits in second place a shy one minute and three seconds behind Price, which like Price’s move on up to first is a massive shake-up to the competition after sitting in fifth place overall upon the close of Stage 7! 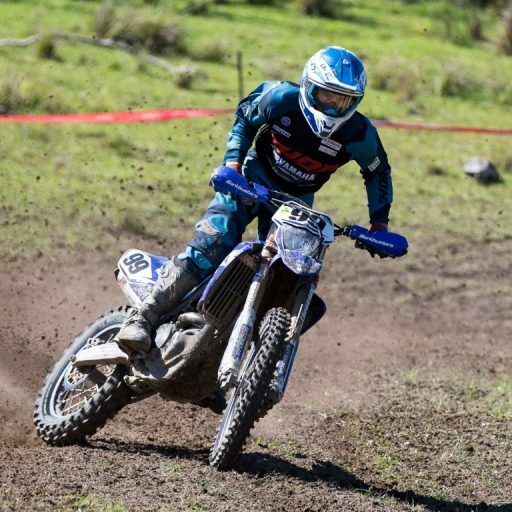 Walkner has rounded out the podium after yesterday’s 575-kilometre trek in third place, trailing Price by six minutes and 35 seconds. Stage 8 – 3rd 🏁 Current Overall Position – 1st, leading by +01:03 🏆 I knew today had to count so I gave it everything – the wrist is really starting to sting now! It was a long special at 360 kilometers but I got through it and I’m pleased with how the whole stage went. Just two days left so I’ll get some rest tonight and attack again tomorrow. When the helmet goes on, you know I’m just going to do the best I can. 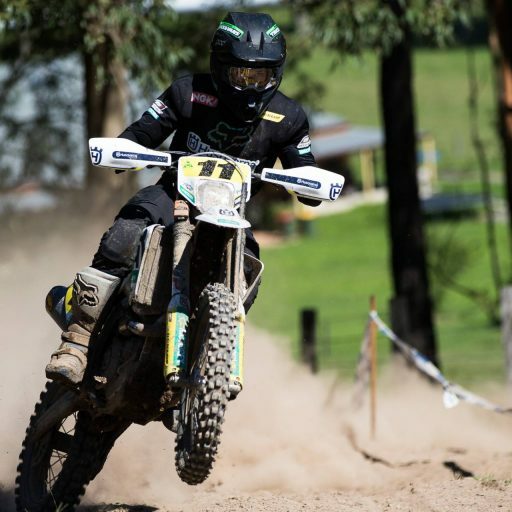 Fellow Australian rider Ben Young (Duust Rally Team) finished yesterday’s stage in 60th place, moving on up to 55th position overall! Stage 8 saw riders first navigate the fesh-fesh, followed by an intermittence of beaches for nearly 80-kilometres. 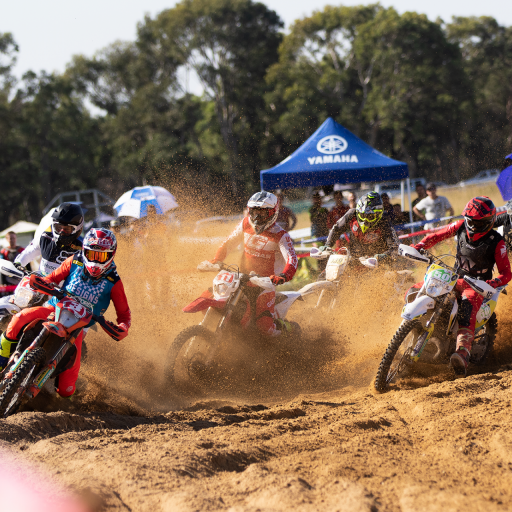 Competitors then tackled head-on chains of dunes over a 360- kilometre stretch, including a further exploration of the Dunes of Ica, where they were challenged with the most demanding of ascensions and descents. Stage 9 today will see another mass start from Pisco, with a 313-kilometre special and a 96-kilometre liaison. Stay tuned to see how Price manages top place and a stinging wrist over the remaining two stages of the 2019 Dakar Rally!